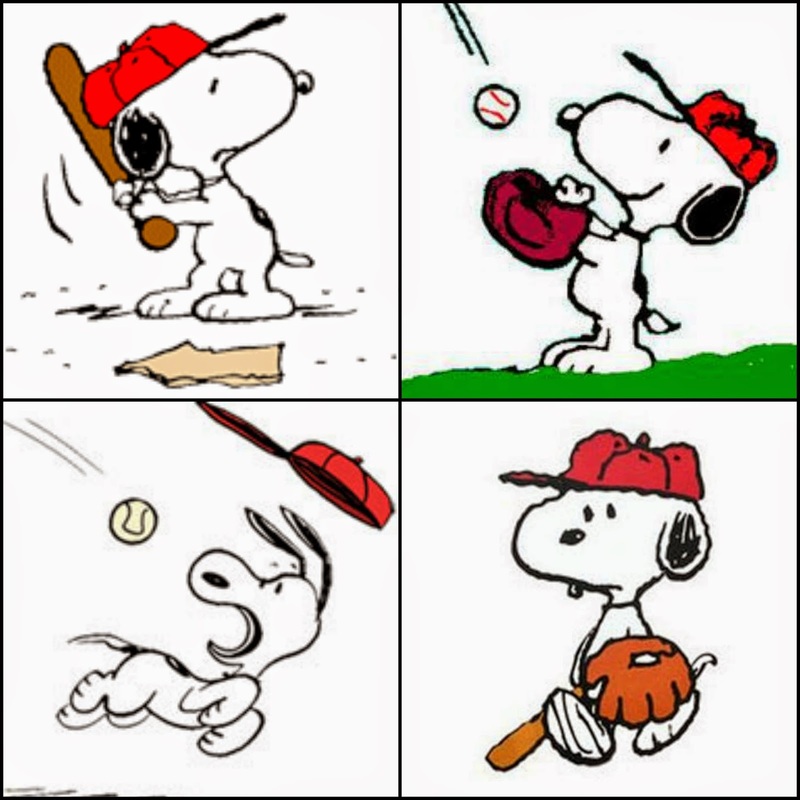 It's hard not to love Snoopy, but he's even more endearing when he's representing your favorite MLB or college baseball team! Talk about fan's best friend. 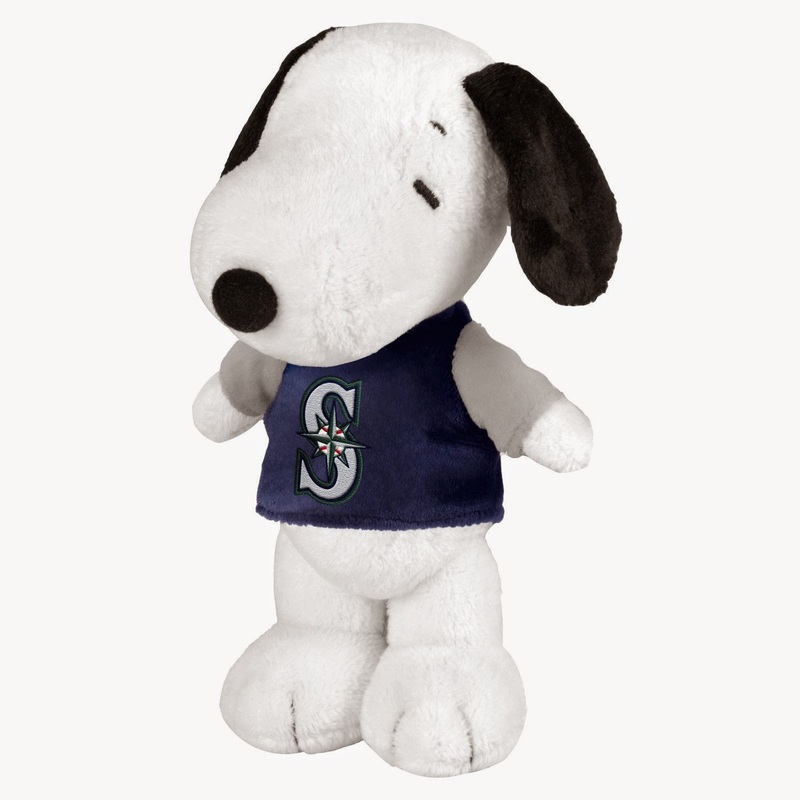 Are you a Snoopy fan?